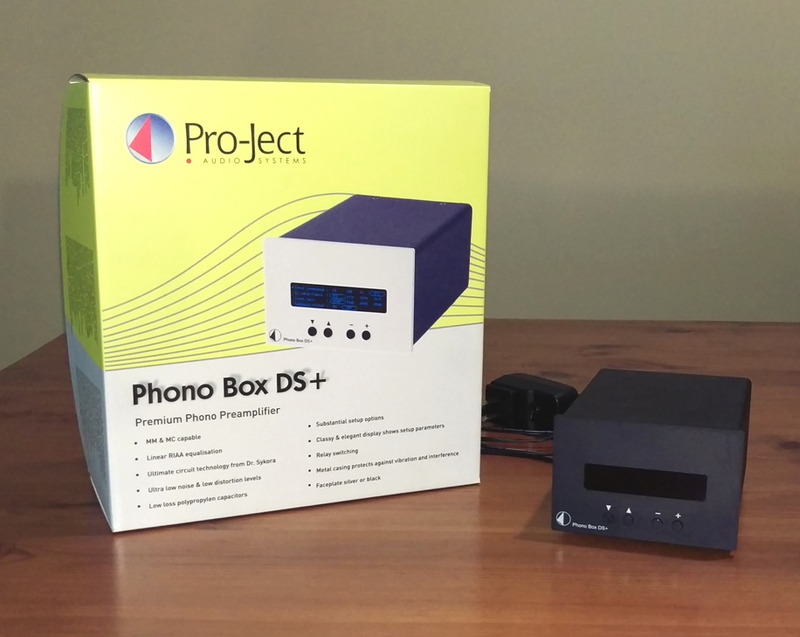 This is a great entry-level phonostage into the mid-range class. All adjustments to settings are made via buttons on the front panel (no jumpers! ), and viewable on the display screen. This is very handy if you like to swap cartridges frequently, and clearly, it is compatible with all types of cartridges. Changes to load and gain settings can be heard instantly, so comparisons can be made quickly and easily in order to find the sweet spot for any particular cartridge. 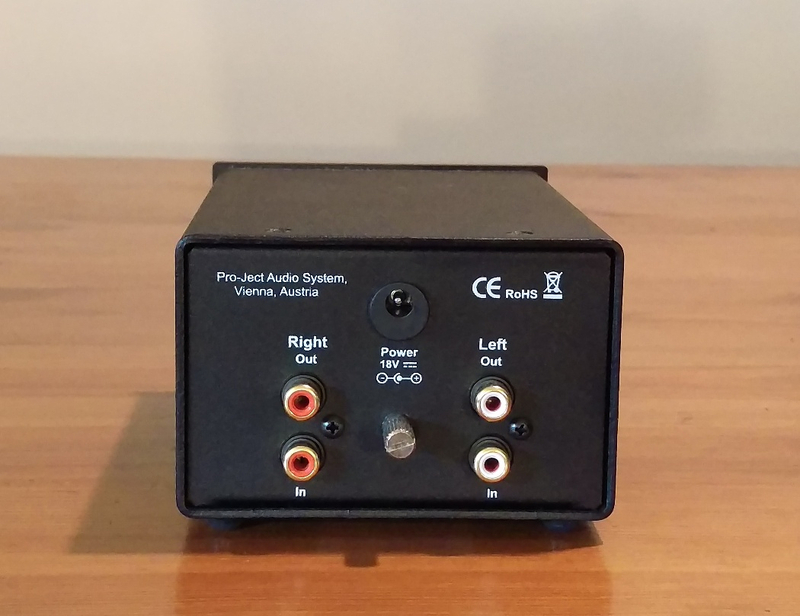 This sale includes the original packaging, manuals, and power supply. Cosmetically, this unit is practically flawless - no scratches on the case or the display screen, and from a smoke-free home. I am the original owner. 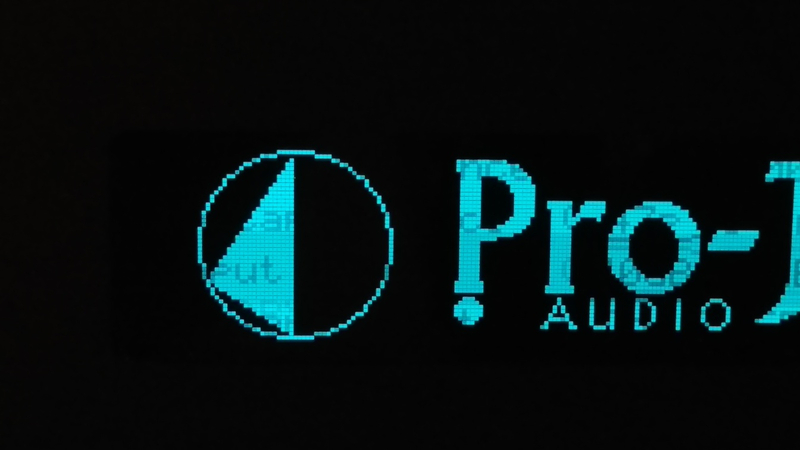 There is a tiny amount of pixel burn-in on the display when viewing the home 'Pro-Ject' screen; I normally left it on the 'settings' screen, so it was not visible. I am including a very close-up pic to show it, but it is only visible when viewing from VERY close range. This will be double-boxed. Price is $275 USD plus actual shipping cost. Payment can be made via PayPal(Friends and Family) or Venmo. 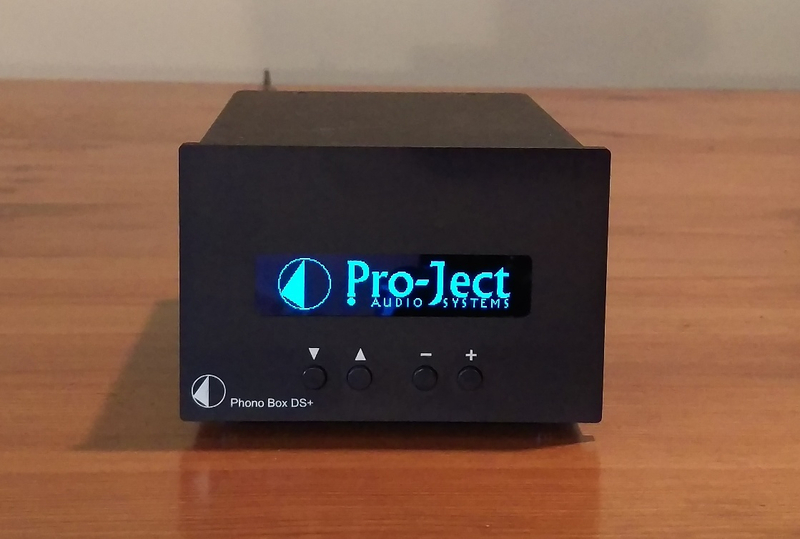 Would this be better than the one from Schiit? Thanks for your interest and question. 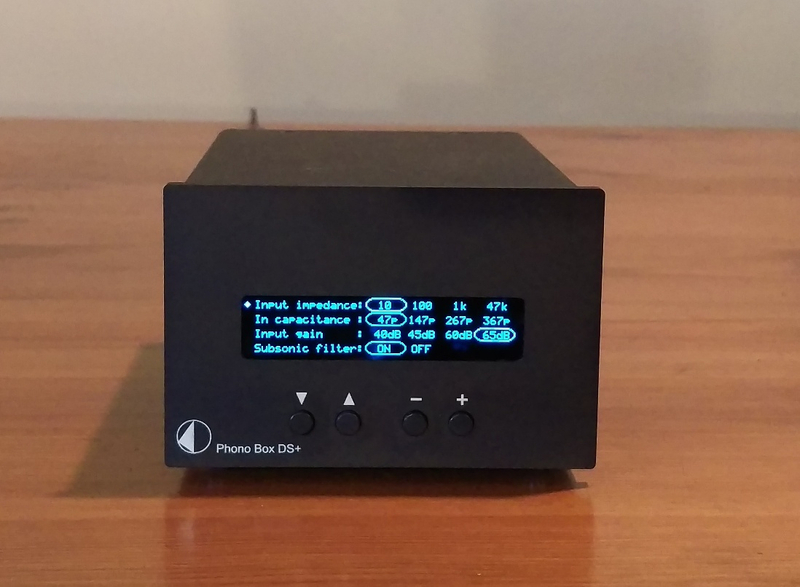 This PhonoBox has more loading options for both impedance and capacitance, and easier to make changes with the buttons on the front. The Mani has DIP switches on the bottom. Final price drop to $250. Don't make me list this on eBay! Did you already sell this? Yes, it eventually sold on eBay.